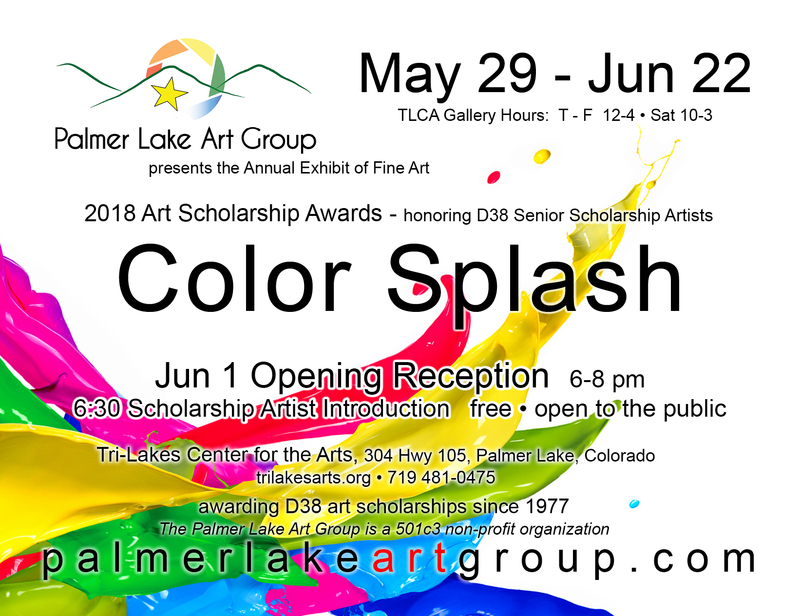 Palmer Lake Art Group – Page 3 – Where artists gather. Do you qualify to apply? If you receive an Art Scholarship Award…. Note: Jina Brenneman grew up in Palmer Lake and lived here for a time as an adult with her own family. It was with Jina’s vision, initiative and hard work that she established the Tri-Lakes Center for the Arts in Palmer Lake.